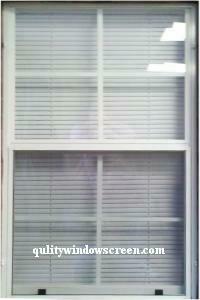 Pet Resistant Window Screens Custom Made to Fit Almost Any Style Window or Door. Custom pet resistant screens are perfect for homeowners with over active pets scratching and clawing at the screens to get outside. Are your current screens ripped to shreds from your furry friends? 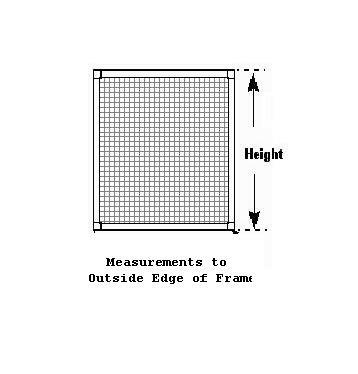 Our custom made pet screens are made of PVC coated polyester yarn which has over 400 lbs breaking strength per square inch. 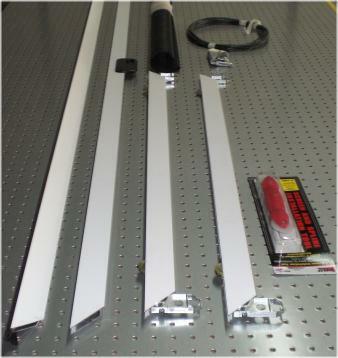 Our pet screening product has a 10 year factory warranty against ripping, fraying, or discoloring. Not only is our pet screening resistant to pet clawing, it will protect against no-see-um, gnats, sand flies, and other tiny insects common in low marshy and coastal areas. 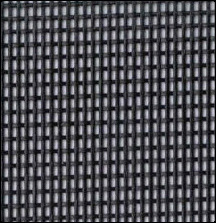 The finer weave of this screen mesh is about half the size of the No-See-Um screen mesh. Our customers love the durability of this screening material. It is a perfect choice for high traffic areas like sliding patio screen doors, porches, decks, gazebos and that window spot your pet has chosen to view their dream world outside. This is a perfect screening choice for pet owners with clawing pets. Unfortunately our custom pet resistant screens will not keep your cat or dog from falling out the window. None of our screens are rated for fall protection. 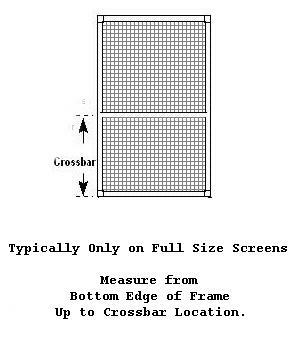 Our custom pet screens are factory made to your specifications with aluminum frame, Textilene® 80 screen fabric and internal mitered corners. The screening material is a heavy duty vinyl coated screen which resists damage from pets scratching and clawing the screen. There are five .020 mil frame color choices; white, bronze, silver, tan and champagne with a wide selection of attachment hardware. The Twitchell™ Textilene® 80 pet resistant fabric comes in Black, Brown, Dark Bronze, Beige, Grey, or Stucco to match your color needs. Yes, this is actual quality Twitchell™ Screen. Order Custom pet screens today! 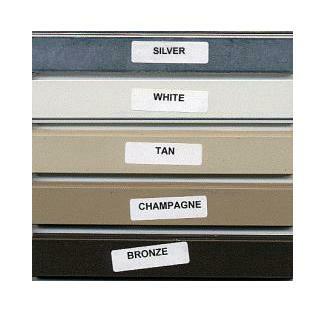 Screen Color Black Brown Grey Stucco Dark Bronze Beige Show Colors? So far so good. Cat tried to claw it and got nails stuck. Hope she learned her lesson. No damage to the screen. Disadvantages: I ordered it a little too short, but a piece of wood fits perfectly. After three sets of torn screens and bent frames from our 2 and 3 year old Springer Spaniels, we finally found a screen impervious to their claws! The frame is also strong and remains unbent despite their best efforts! Advantages: Tough screens! Solid frames! Excellent construction! They are beautifully made and attractive. 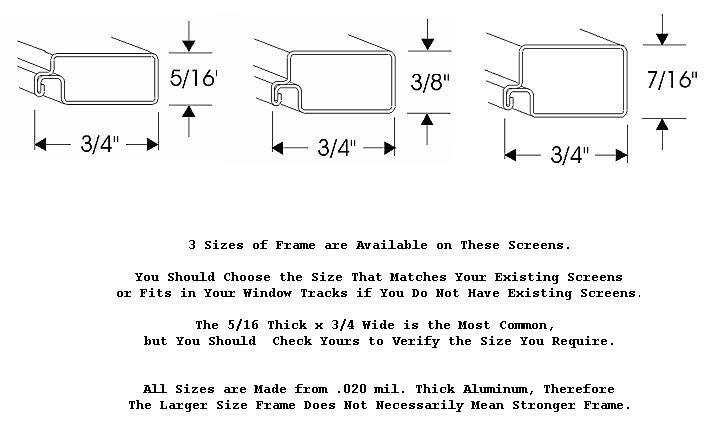 I ordered very large, custom screens for casement windows in my apartment. They arrived without any problems and are absolutely perfect - very high quality! Advantages: The pet-resistant screens in black actually provide a bit of privacy from the outside without reducing the amount of light my home receives. Excellent overall. Easy process quick delivery, excellent quality. Wow. These screens fit like a glove. The quality is superior. I have animals whose life goal is to destroy screens (they did to the last set - which was not made by Quality Screen) and they can't even come close to damaging these! Right on! We will be back for more! Advantages: Great sturdy quality. 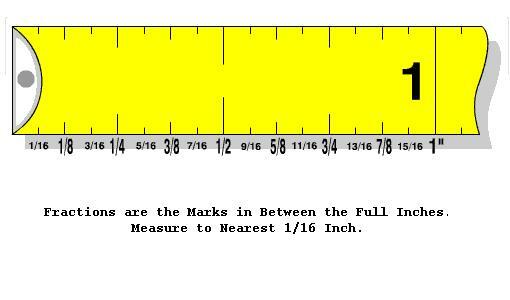 True to measurements. Advantages: Ordering process was detailed but not too hard. Screen is high quality and looks good. Disadvantages: Shipping is expensive if just ordering one screen. Will order more at once in future. 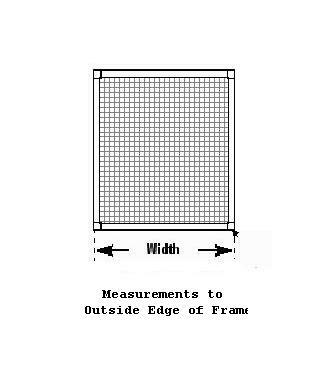 I have used Quality Window Screen to replace old and damaged screens for my home. The quality and custom configuration allowed me to get a screen to match my existing ones. Advantages: I was hesitant about mail order screens during shipping. But after the first screen arrived, no further worries. They are packaged to survive transport across the country. Disadvantages: None. They treated my single orders as any other large order. Ordering is super easy, any issue or questions are handled within an hour. They will get all my screen needs!